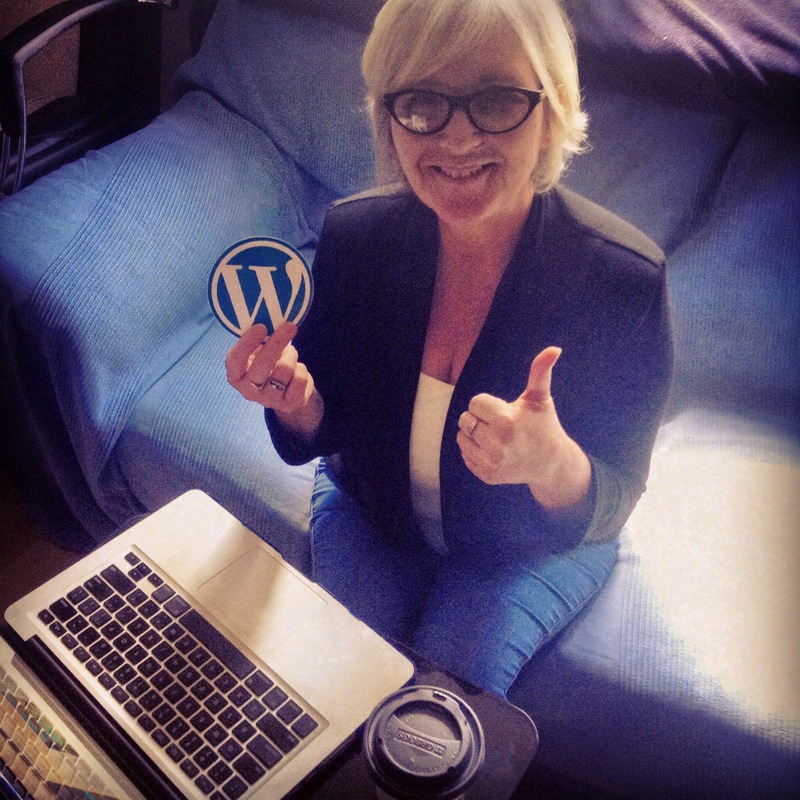 This morning it was a delight to deliver to some WordPress training in my home this morning. Normally I tend to go to people’s homes or offices (or some other mutually-decided place) but today it was in the comfort of my own home! In this case it was training on the FREE version of WordPress found on wordpress.com. Cathie is currently using the FREE version to test the waters for her consulting business. It’s a great way to start out with your first website, but as it’s a business site, I’ve recommended she migrate over to a self-hosting WordPress account. With the self-hosted version of the WordPress software you can tap into plugins which allow you to expand the site in a multitude of ways. The good thing about the FREE version is that if you learn how to use it, you’ll be equipped enough to manage the full version.